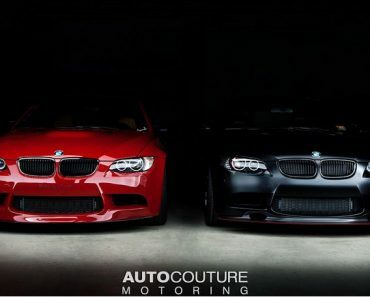 The BMW M3 is one of the most iconic vehicles in the German manufacturer’s portfolio. 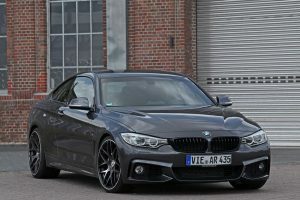 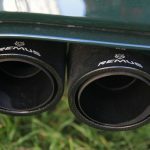 As it happens this rendition of the BMW has taken the interest of Laptime-Performance, a German tuner based in Munich. 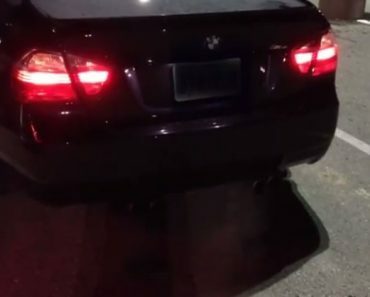 Their take on this legendary vehicle is bold, yet very interesting. 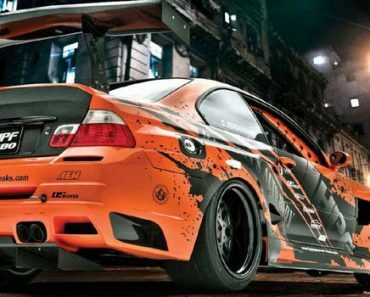 The inspiration for this project was the M3 GT E36, an exclusive car model available only for the European market. 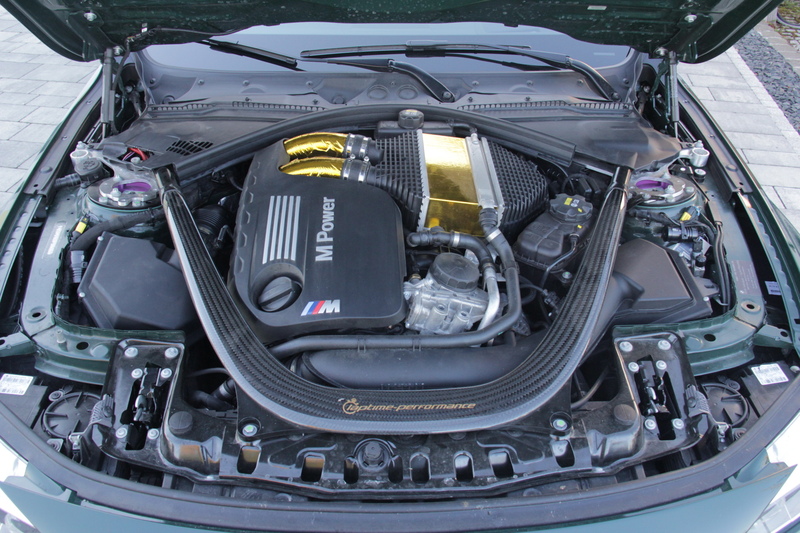 It was the M3-GT’s iconic status that has brought such an interest in reinventing it. 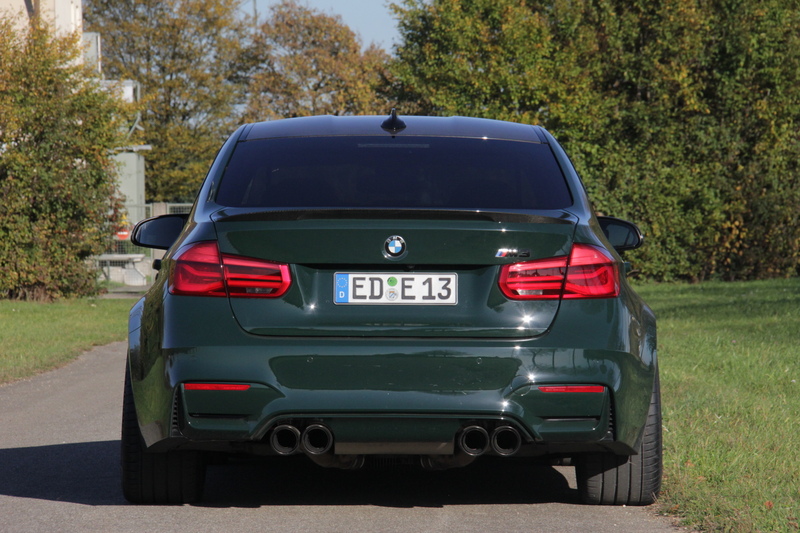 The BMW M3-GT F80 is in fact a reminder of the glory that this particular model holds behind. 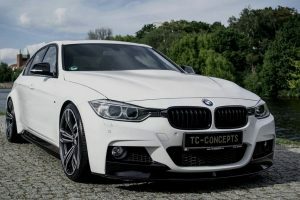 The BMW M3-GT F80 has been upgraded in various ways. 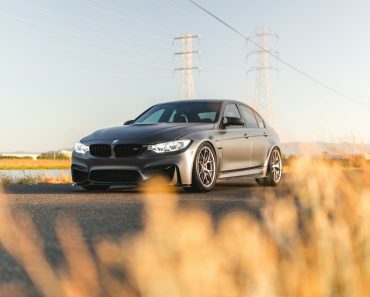 Starting with the engine clocked at a staggering 520hp, the BMW M3-GT F80 by Laptime-Performance is built around the idea of maximum power. 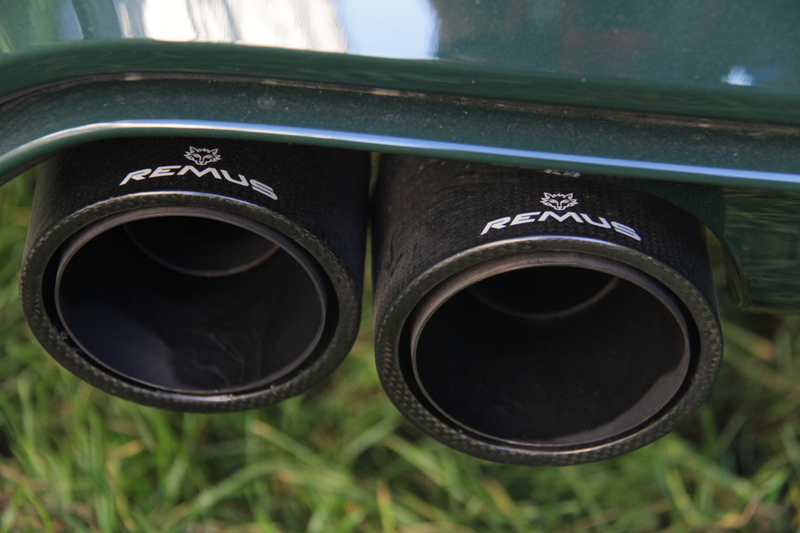 The DKR chip upgrade, as well as, the Remus exhaust system, completes the performance aspect of the vehicle in a beefy, powerful package. 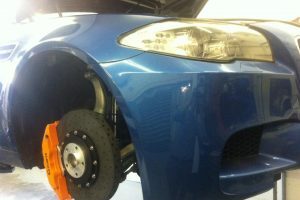 The suspension has also been considerably lowered to allow the car to look and feel sportier. 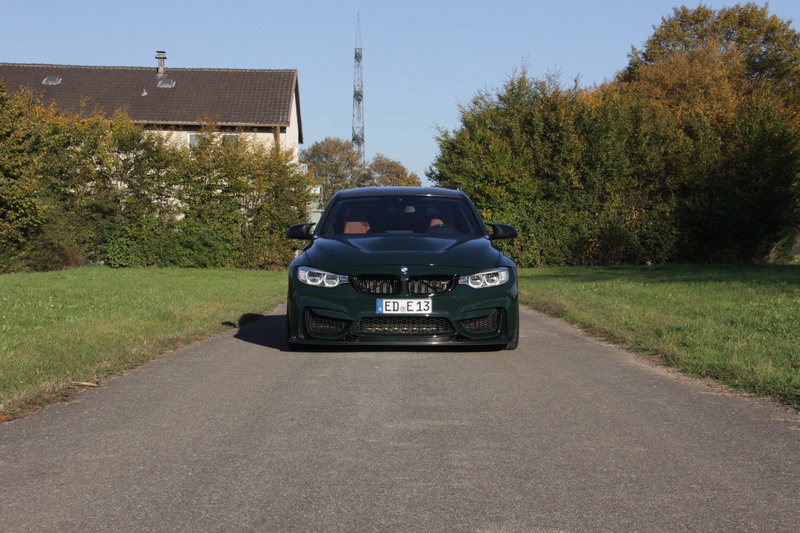 In addition, lower clearance also means a bump in the BMW M3-GT F80’s aerodynamic factor. 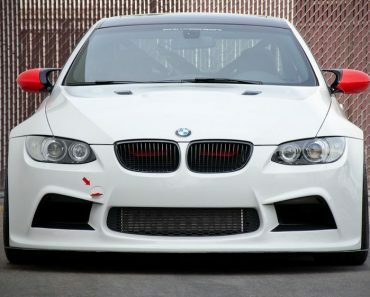 On the exterior, the BMW M3-GT F80 by Laptime-Performance retains some of the features of its stock counterpart. 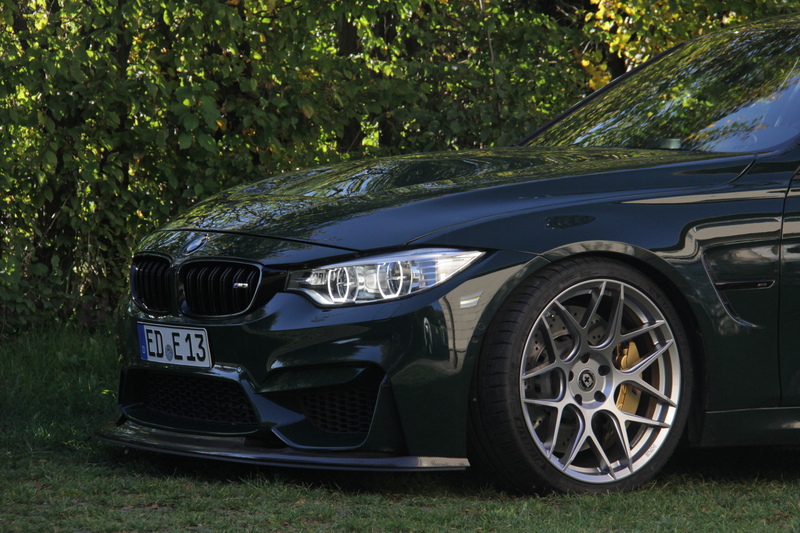 The paint of the M3-GT F80 immediately attracts attention. 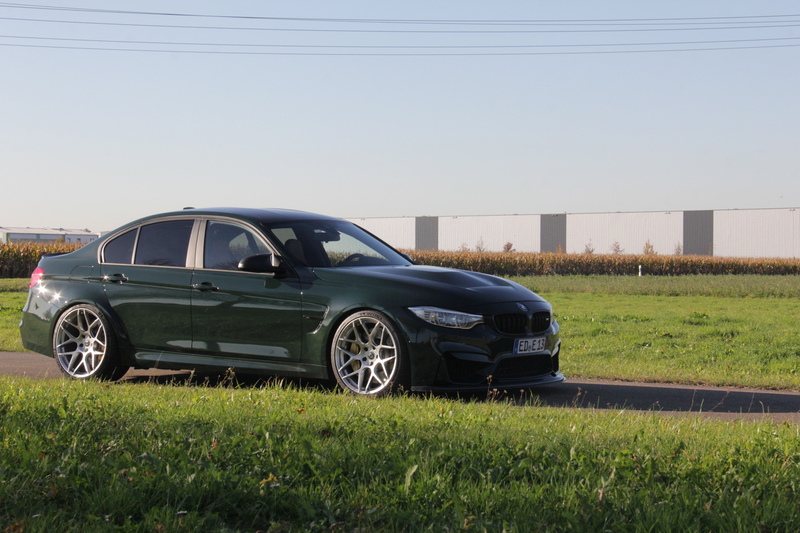 The English green shade is nothing short of amazing mixed with the HRE 20 inch rims that are wrapped in Michelin thin tires. 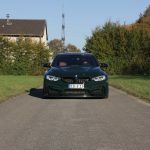 The exterior upgrades also include small changes to the car’s body. 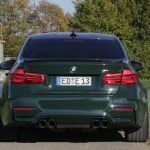 A notable change is the addition of carbon fiber accents around the car, specifically on the trunk lid spoiler. 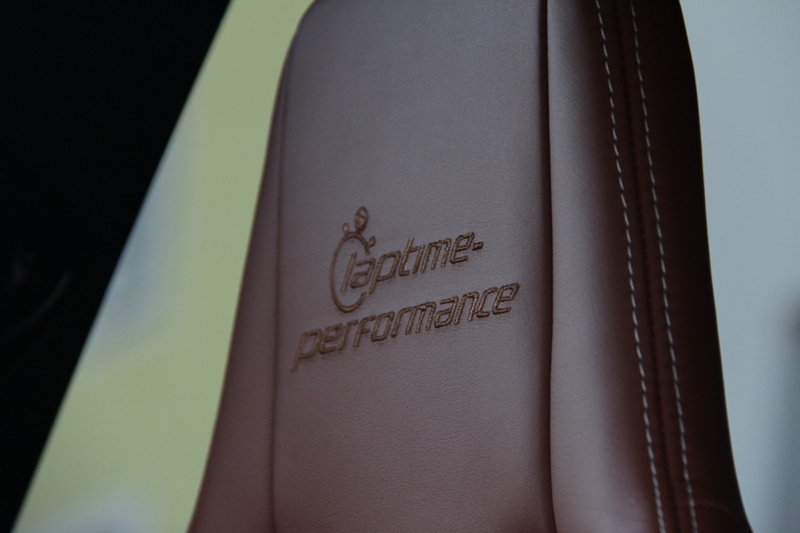 The interior also seems to abide by the same overall concept Laptime-Perfofrmance has been trying to integrate in their project. 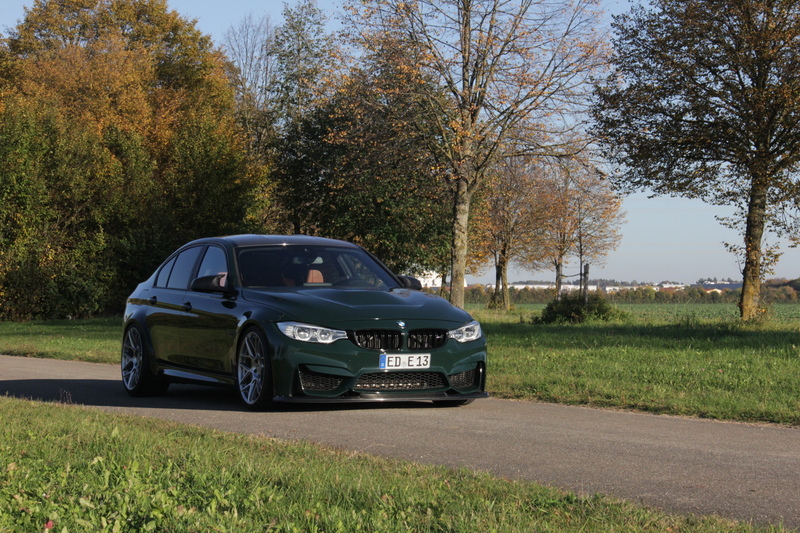 The custom leather Recaro seats complete the look and feel of the already classy designed interior of the M3-GT F80. 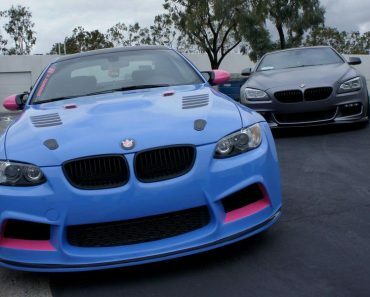 The sport steering wheel, with the classical M Power stripes reminds you that this is no ordinary BMW. 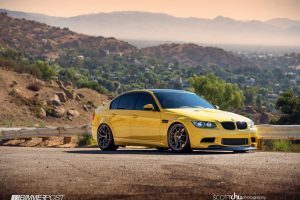 The BMW M3-GT F80 by Laptime-Performance is in fact one of the few BMWs that incorporate both the performance and comfort in one sleek package. 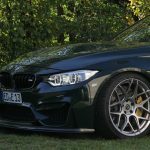 The BMW M3-GT F80 by Laptime-Performance is a true power holder. 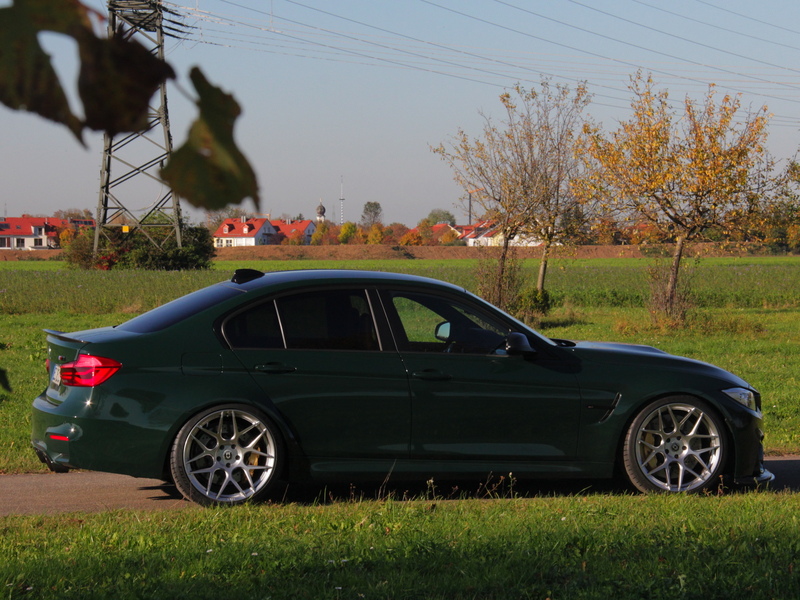 It represents the fine line between comfort and performance. 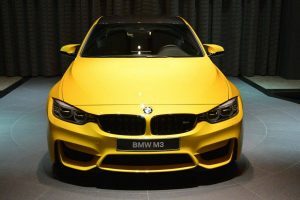 The number of customers asking for this particular model shows in fact the extent to which the reinventing of the BMW M3-GT F80 has been successful. 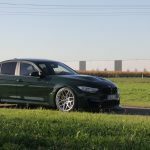 Laptime-Performance has managed to surprise the automotive industry once again with a fresh new take on one of BMW’s most iconic cars.